Today's card is featuring upcoming Sale-a-bration products. Starting February 16th, there are three new products that will be released. There is a bundle being offered for FREE when you spend $100 in product. 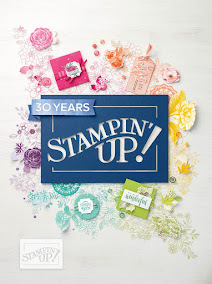 This embossing folder is amazing and can be used with the Picnic with You bundle from the Occasions catalog. 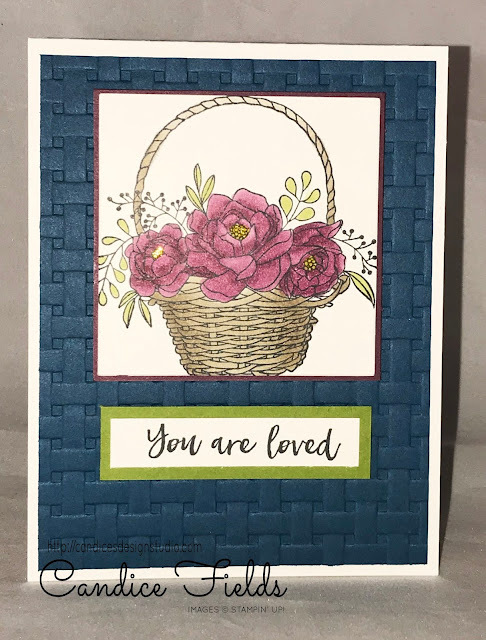 Loving your Pretty Card and that embossing folder Is Awesome! Thanks for Sharing! 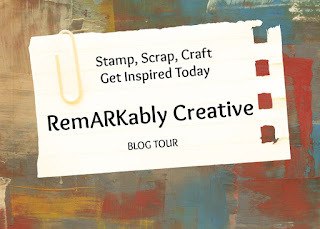 I'm going to be In a Blog Hop tomorrow (Saturday) If you get time would Love for you to come over and hop along.